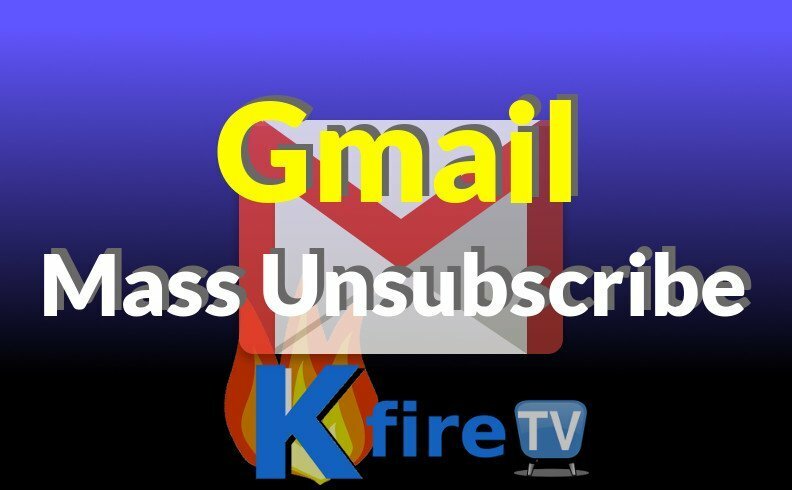 This guide shows you how to do a Gmail mass unsubscribe to remove yourself from pesky email lists. Your browser will ask if you’d like to grant Unroll.me permission to your Gmail account by showing a “Request for Permission” page. Click ALLOW to give Unroll.me access. Now click “Unsubscribe” next to each email list from which you’d like to be removed. That’s it! I use this technique every few months to Gmail mass unsubscribe 500+ new subscriptions that magically appear in my Inbox. Sometimes you’ll be taken to the email list’s web page, where you’ll need to make sure “Unsubscribe from All” (or similar wording) is selected – and then you complete the submission by clicking “Submit”. This unsubscribe process should be just one leg of your overall online de-cluttering strategy. Keep in mind that you most likely have several online accounts, some similar to Gmail (like Evernote or Google Docs), which you should clean up on a regular basis. If you work and “live” in your online workspace, doesn’t it make sense to keep it tidy? This is why it’s a great idea to do this Gmail mass unsubscribe process every few months at a minimum. In addition, see what other online accounts you have that you can clean up. Do you have an Evernote account whose notes you could delete, rearrange, or re-organize? Is there another Email account you have (a “backup email” or secondary email account on Yahoo, Hotmail, etc) that could be optimized? Are your passwords strong? How long has it been since you changed them? Do you use 1 password for more than one of your important online accounts? Don’t let spam and unwanted email list subscriptions clog up your email account! Be tough on spam. If spam and emails from email lists are clogging up your Inbox, use Unroll.me to clean it out. Should you have questions, ask on the KFire YouTube Channel.